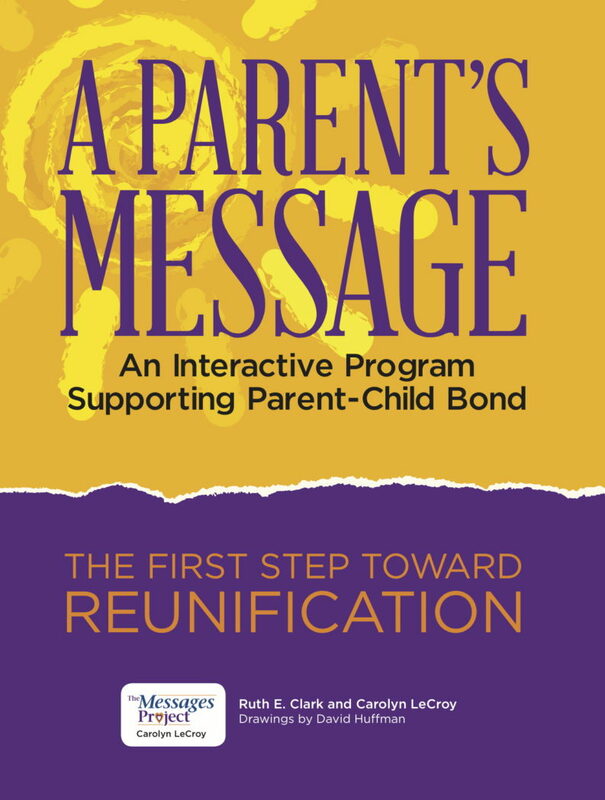 “A Parent’s Message” is an interactive book of activities for families of incarcerated loved ones. We are offering special discounts on bulk quantities of this book for Departments of Corrections and other related institutions. If you would like further information about our great savings options and learn how you can save up to 30%, please contact us or fill out this form. 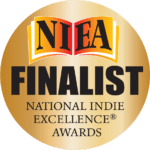 “Finally…an interactive book to share between a parent and child to help keep the parental bond intact and strong while they are separated from one another. I am a grandparent who witnessed firsthand the heartache a child (my grandson) and mother (my daughter) went through while being separated due to incarceration. I was asked the difficult questions from my grandson. Out of respect for my daughter, I struggled because I didn’t know how she would want the questions answered. A Parent’s Message is wonderful because it allows the incarcerated parent to answer the questions personally. Both parent and child can share their feelings with each other, and the activities help keep the parent and child connected while they are physically separated. The book also encourages positive relationships between the parent and caregiver, as we all know that is best for the child. I work as a visitation coach for children and their parents who are in the system hoping for reunification. I have had parents who have been released from prison and are going through the reunification process who have said, ‘My child doesn’t know me,’ ‘I am a stranger to them,’ ‘I don’t know what to say,’ or ‘My children cry because they don’t know me.’ It is heartbreaking. If these children were able to have A Parent’s Message while their parents were incarcerated, I am sure it would have been a different outcome. A Parent’s Message helps the parent work through his or her feelings, and it also addresses the child’s feelings. The book teaches about choices and how to handle anger, but most of all, it helps both the parent and child know how much they are needed and loved by each other. Have you read the book? Tell us what you think! Carolyn LeCroy is an award-winning film and video producer through her company Women In Transition, LLC. In 1994, Carolyn had a successful career and two sons. Then, she allowed a friend to use her storage unit. Carolyn was arrested and sentenced to fifty-five years in prison for possession of marijuana with intent to distribute. In prison Carolyn witnessed firsthand the effects of broken relationships between incarcerated parents and their children. When paroled in 1996, Carolyn couldn’t shake the feelings of unhappiness and broken bonds. In 1999, Carolyn took a camera crew and went back to prison – to record video messages from inmates to send to their children and families as Christmas gifts. The Messages Project was born. In 2008, Carolyn was chosen as one of CNN’s Top 10 Heroes of the Year – and The Messages Project was thrust into the spotlight. Carolyn LeCroy has worked with State Departments of Corrections and non-profit groups working with inner-city youth. Carolyn conducts workshops and training, provides motivational speaking, and does consulting and film work for state agencies, private facilities, and non-profit groups. connection between imprisoned parents and their children left behind. Project is supported by the Corrections Corporation of America (CCA). About Ruth E. Clark, Ed. D.
Dr. Clark is a retired educator of nearly thirty-five years in education for the at risk and special needs children in both private and public schools. In 2009, Read To Someone You Love (RTSYL) was founded as the outreach service arm of Hibiscus Publishing. RTSYL supports family literacy and family relationship-building. Read To Someone You Love – The Program is designed to build bonds and relationships using books as the conduit for love, trust, and sharing one’s self.